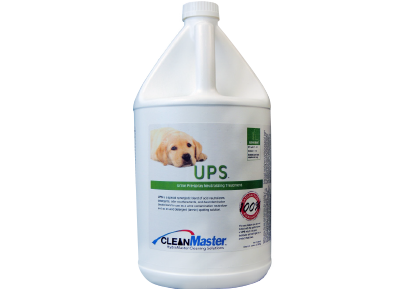 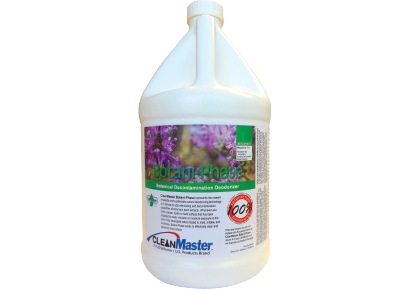 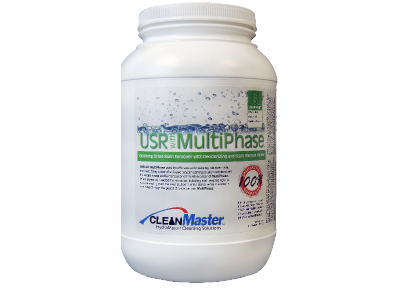 USR with Multi-Phase uses the effervescent cleansing, stain removal, and deodorizing power of activated oxygen synergistically combined with the encapsulating and bonding odor elimination power of Multi-Phase. 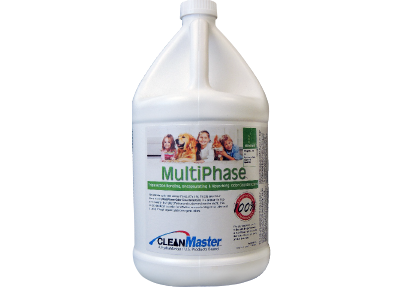 When applied as directed the vivacious, bubbling mixture goes right to work eliminating even the most stubborn urine stains, while the odor is eliminated through the power of oxidation and Multi-Phase. 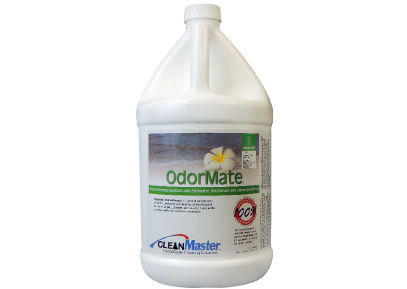 It chemically modifies and deactivates the stain, eliminates the odor, and does so without leaving strong and potentially offensive fragrances or perfumes behind.